Ms. Reuben has exceptional expertise in the areas of real estate leasing, acquisition and sales, and financing. 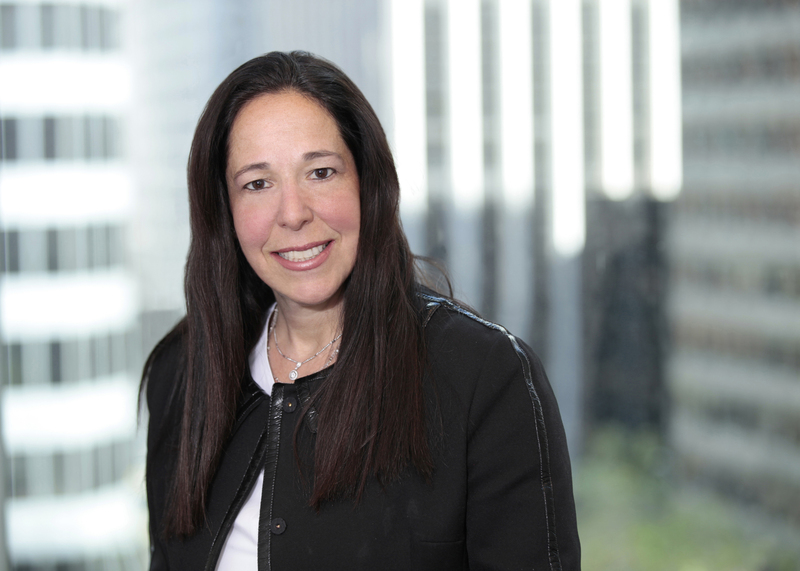 She has represented landlords of office and industrial buildings in New York, Chicago, San Diego and San Francisco, as well as a broad range of tenants in single-store locations, regional malls, shopping centers, industrial properties and office buildings. Several of these transactions involved leases for more than 50,000 square feet. She is currently coordinating the leasing program for a large mixed-use project in San Francisco that includes multiple city blocks of retail uses. Representing purchasers, sellers and developers of commercial, industrial, retail and residential properties is a significant part of Ms. Reuben’s practice. Ms. Reuben has represented both borrowers and lenders in real estate financing transactions. As an associate at Rosenman & Colin, she helped represent a group of lenders in restructuring loans of over $100 million that were secured by 50 hotel properties in several states.